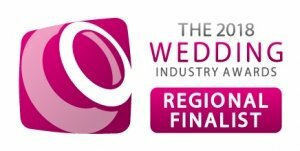 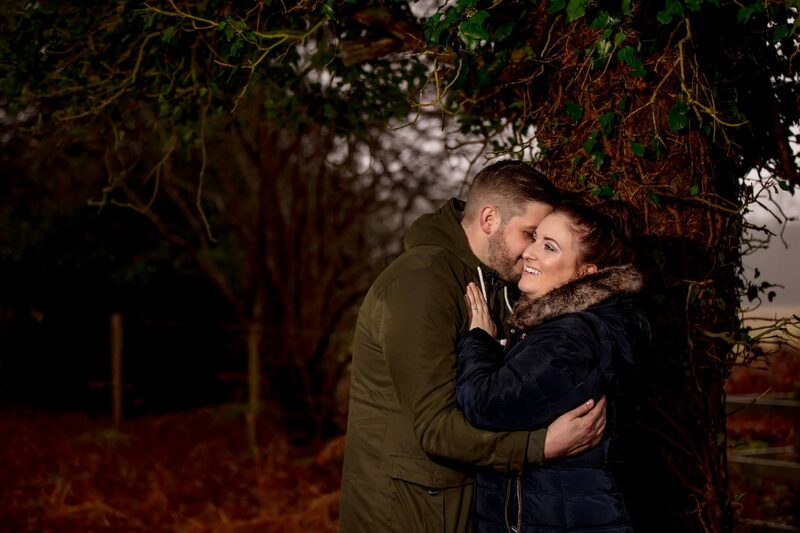 A pre-wedding or engagement photo shoot gives future brides and grooms their own unique opportunity to enjoy being photographed by professional photographers, and to have photographs of themselves that they wouldn’t normally have. 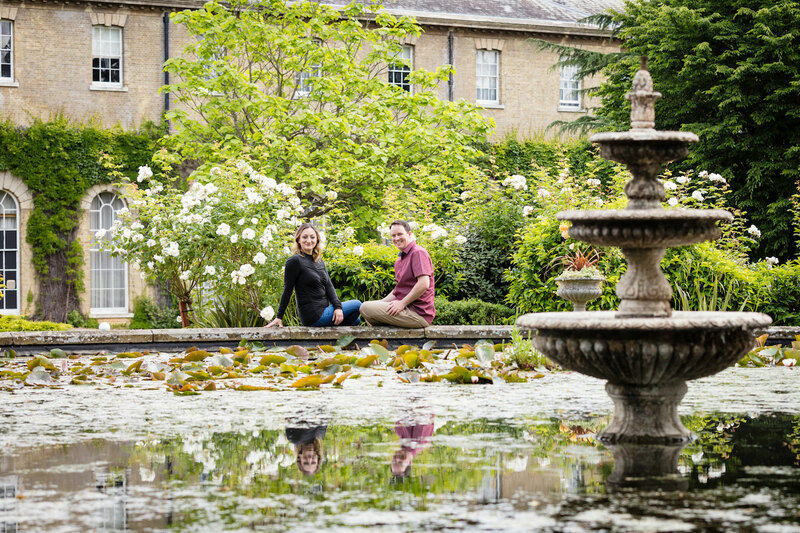 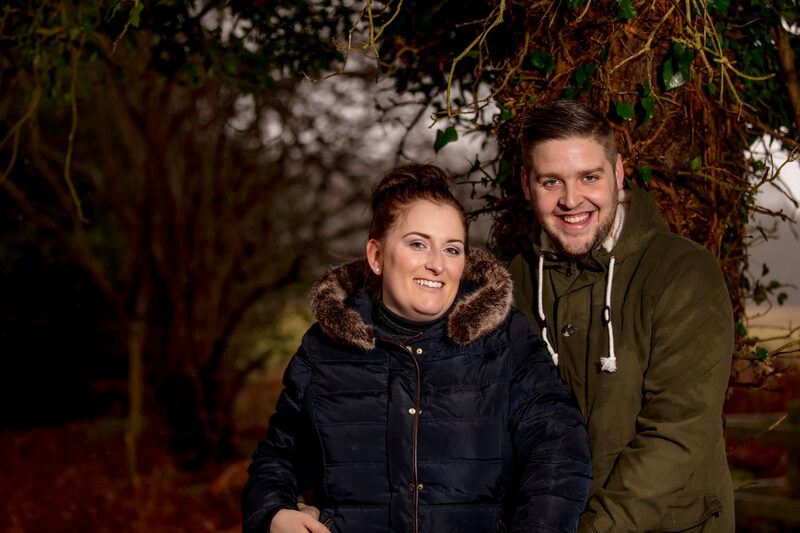 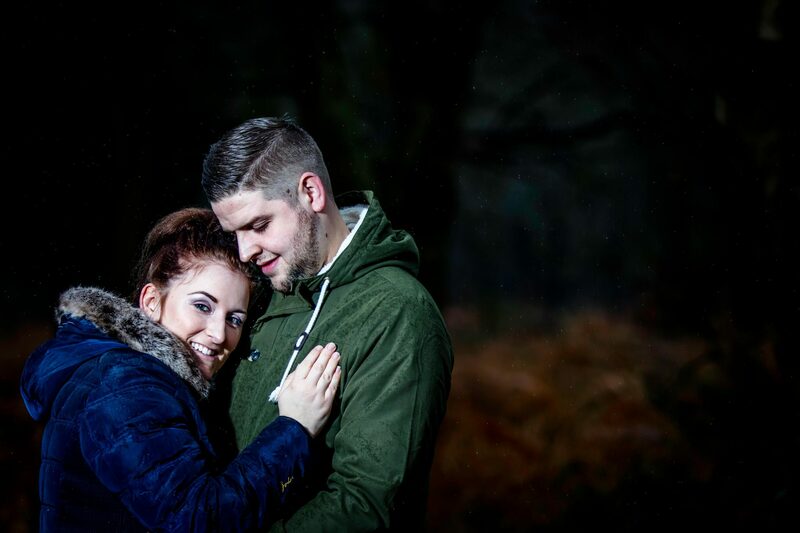 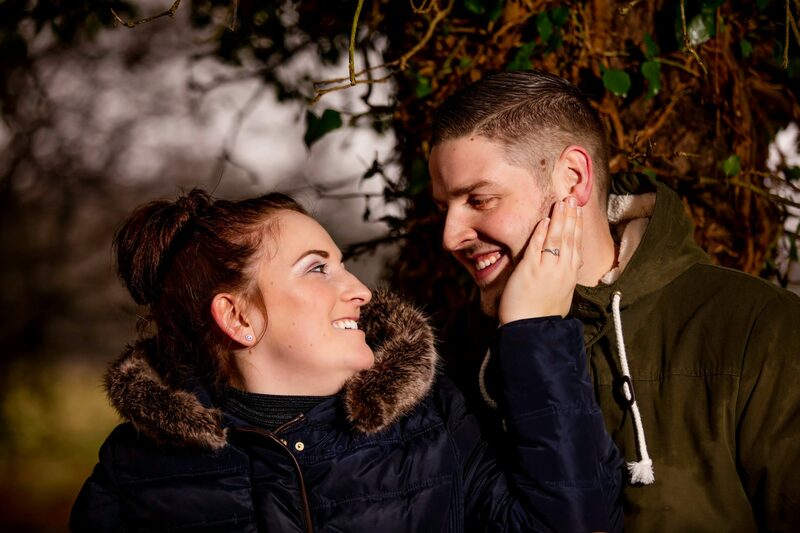 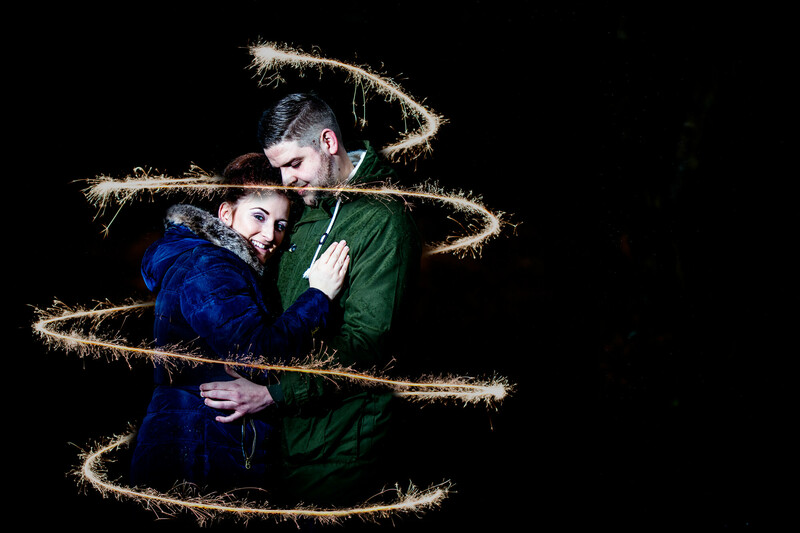 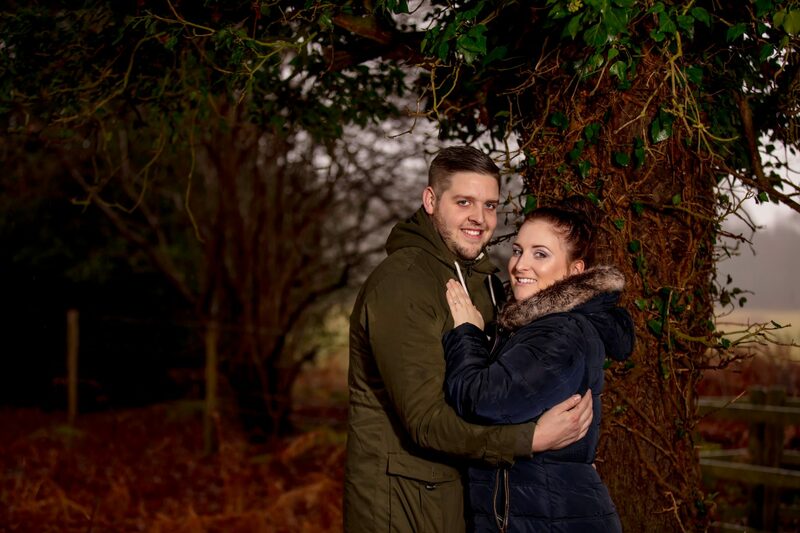 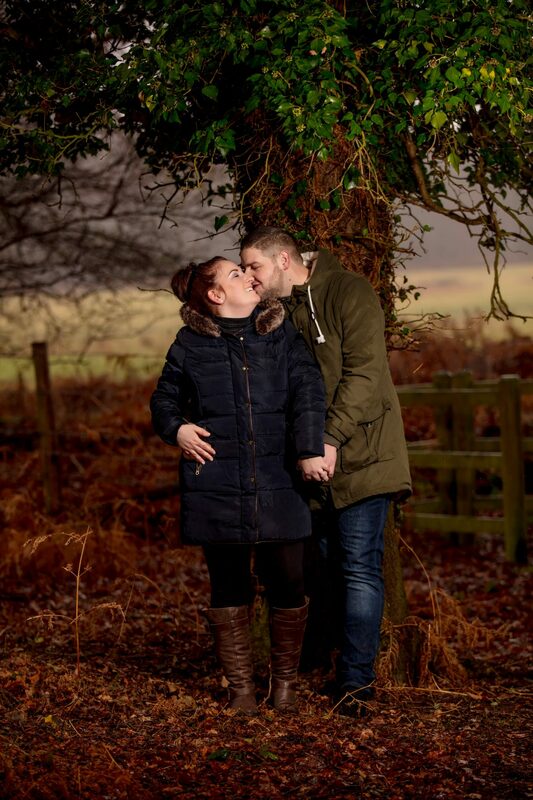 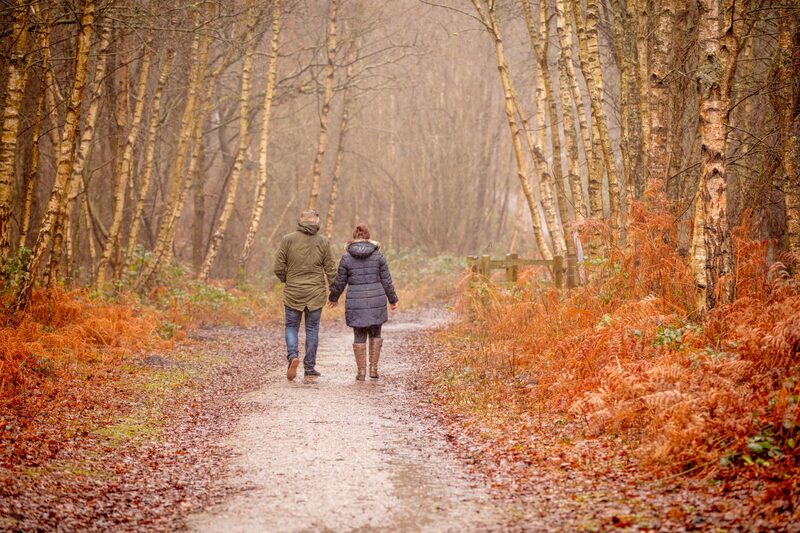 We’ve shared below a handful of the lovely photographs created in the woodlands during their pre-wedding photo shoot. 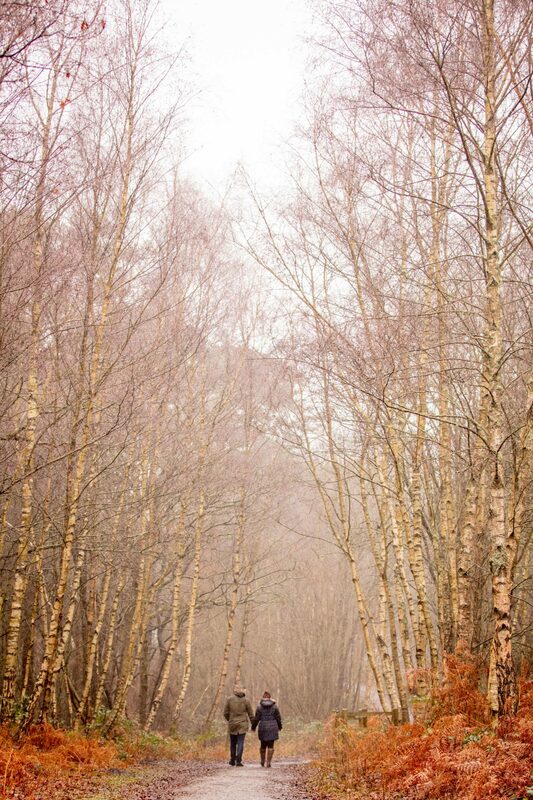 Suffice to say the day started out dry, but the heavens did open and we took shelter amongst the trees! 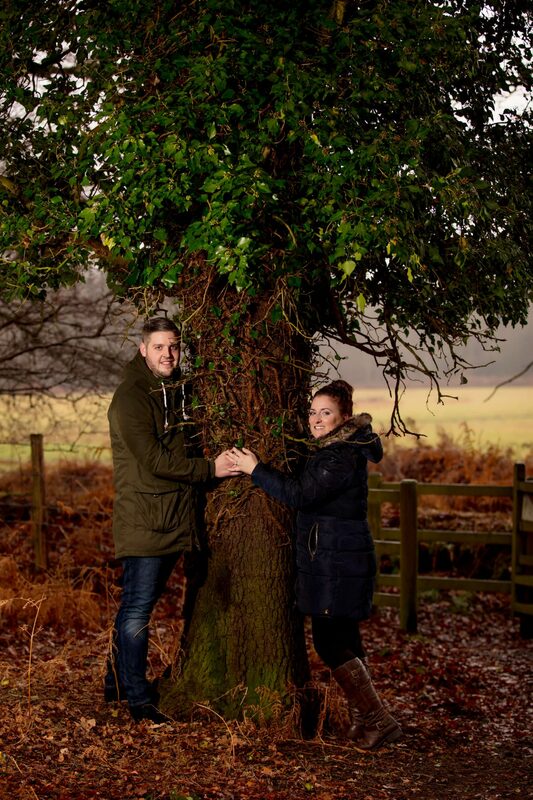 The rain didn’t stop these two and the final images feel very ‘town and country‘ magazine!